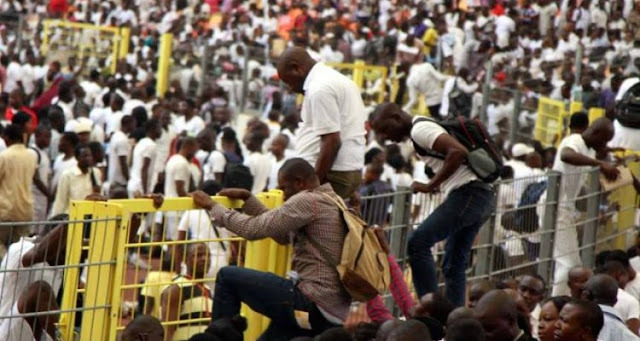 The Federal government said yesterday that it has no plan to pay N5000 to all Unemployed Nigerians, saying such payment will be made as allowances only to those undergoing different skill acquisition programmes. “We also have the programme on the commission cash transfer. Though even you the press has said it, we won’t pay N5000 for people to be indolent. No country in the world, would pay people to go home and sleep and collect cash, so Nigerian would not be an exception. “We will pay some people N5000, we will pay some N10,000, and even for people in teacher conversion scheme, we will pay more than N10,000, N15,000 as stipend while in training, and then after the training, they are going to be employed by state government and the federal government in different institution.